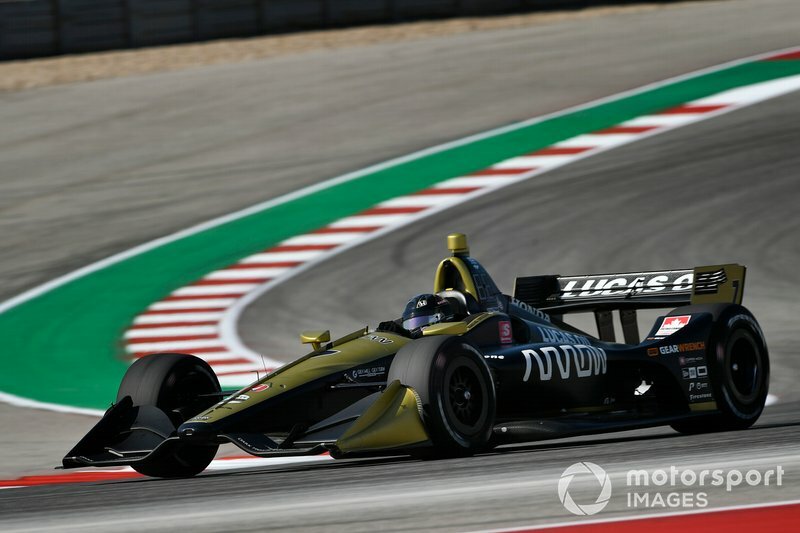 Now he’s completed hundreds of laps at Circuit of The Americas in both Formula 1 and IndyCar, Arrow Schmidt Peterson Motorsports driver Marcus Ericsson compares and contrast the techniques required to find ultimate pace. He spoke to David Malsher. It was Juan Pablo Montoya – Indy car winner, Formula 1 winner and NASCAR winner – who, on returning to the IndyCar Series for the 2014 season, best described the cornering technique in the series he’d briefly dominated almost a decade and a half earlier. In the absence of power-steering, a driver turning his car into the corner must, as he put it, “heave it in precisely”. That, agree IndyCar drivers, driver coaches and race engineers, is a pretty much spot-on description of what’s required. 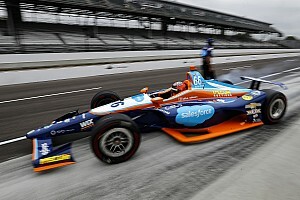 Despite the current breed of IndyCar having far less downforce to pin the car to the track than its predecessors, there will still be huge steering loads when under heavy braking at the end of a straight with the weight transferred to the front. Flicking it in isn’t an option: steering movement has to be very deliberate, but also needs to be spot on. Get it even slightly wrong and you’re losing time to your rivals. 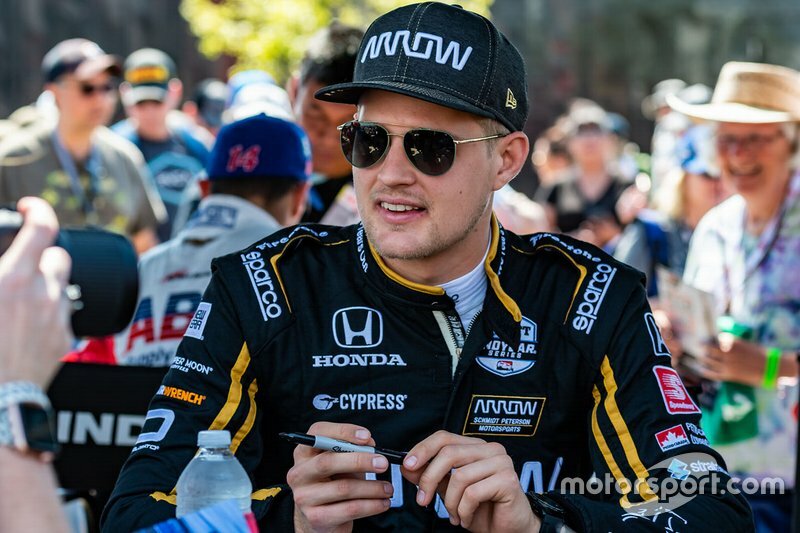 Last December, just two weeks after his 97th Formula 1 race, Marcus Ericsson made his IndyCar test debut in an Arrow Schmidt Peterson Motorsports-Honda at Sebring. He was fascinated by the differences between the two premier open-wheel series – not just in the steering but also the need for a driver to make compromises. “In F1 with the power steering and so many tools, you can perfect the car in every corner,” he told Motorsport.com. “But with IndyCar, first of all it’s more heavy to drive and then also you cannot be so precise in the way you drive it. You have to drive around balance issues, because you have to accept the car cannot be perfect for every single type of corner. “But I got used to that quite quickly, although… I can see where I can still improve. And actually it’s fun to have a car like this because you feel you can do more as a driver to make the difference, to find the way around the balance issue. Six weeks later, the 28-year-old Swede was far more accustomed to his Arrow SPM machine. 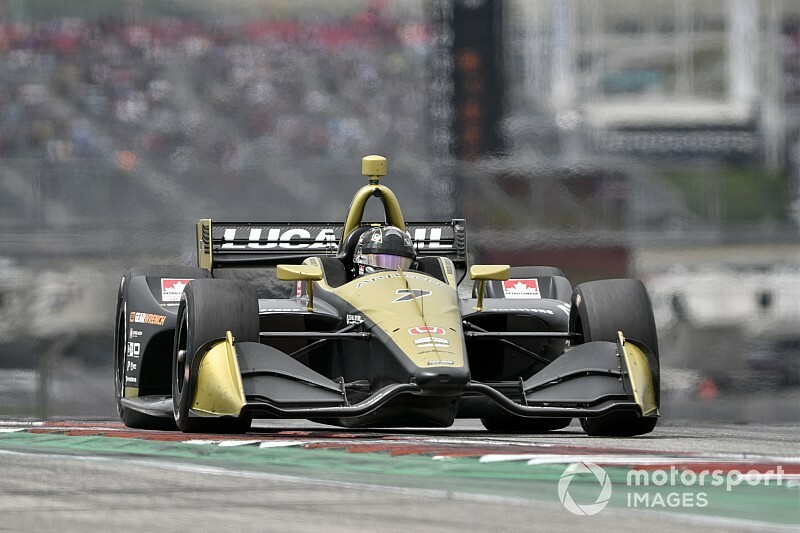 There had been another full-day test at Sebring, half a day at the rained-out test at WeatherTech Raceway Laguna Seca and two days of Spring Training at Circuit of The Americas [COTA]. Now he was better able to make a direct comparison between F1 and IndyCar because the COTA track is common to both schedules. You might expect Ericsson to cite the major difference between the two cars to be in throttle response, since an IndyCar’s 2.2-liter twin-turbo V6 has around 200hp less than F1’s hugely complex and expensive 1.6-liter hybrid units – 750 vs. 950. In fact, he said, the most marked differences were in the approach to corners and technique through them. 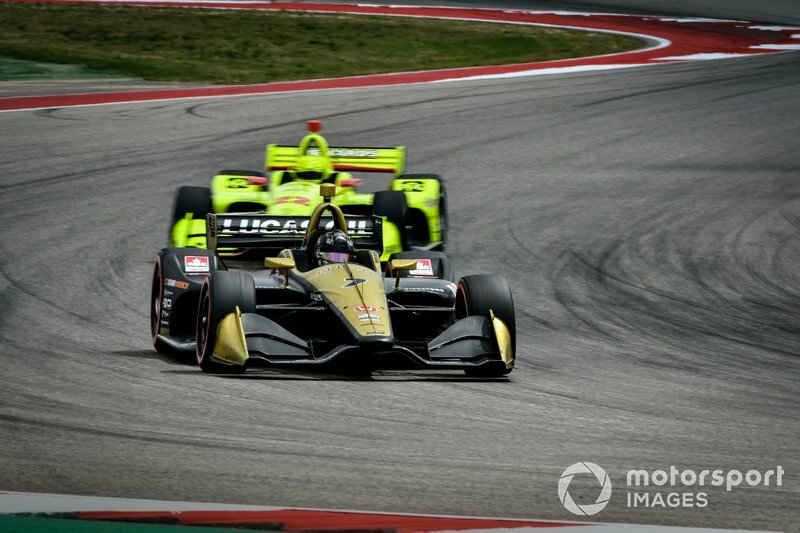 Marcus Ericsson, Arrow Schmidt Peterson Motorsports Honda, chased by Team Penske's Simon Pagenaud. “One of the things I found interesting [is] the way the IndyCar pitches [dives under braking],” he commented. “It’s very delicate the way you have to shape your braking, and the way you come off the brakes. For me, it was a lot more challenging than a Formula 1 car because F1 has so much more grip in that phase [of the corner]. In an IndyCar, you need to be a lot more precise in your technique, with how you ease off the brakes and combine that with the turn-in. That’s been one of the ultimate learning processes for me. 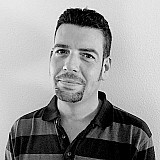 “As I told you before, the IndyCar’s balance is a bit more all over the place compared with Formula 1. You have to get used to that and work around it. Again, as a driver you can help the situation by the way you brake and apply the throttle to make the balance better. In Formula 1, it’s easier to sort of dial out the balance issues and perfect it, whereas in IndyCar it’s more difficult to dial out those characteristics with mechanical changes in the pits. It was a pity that Ericsson didn’t get the chance to show in qualifying at COTA ten days ago just how much he has learned. 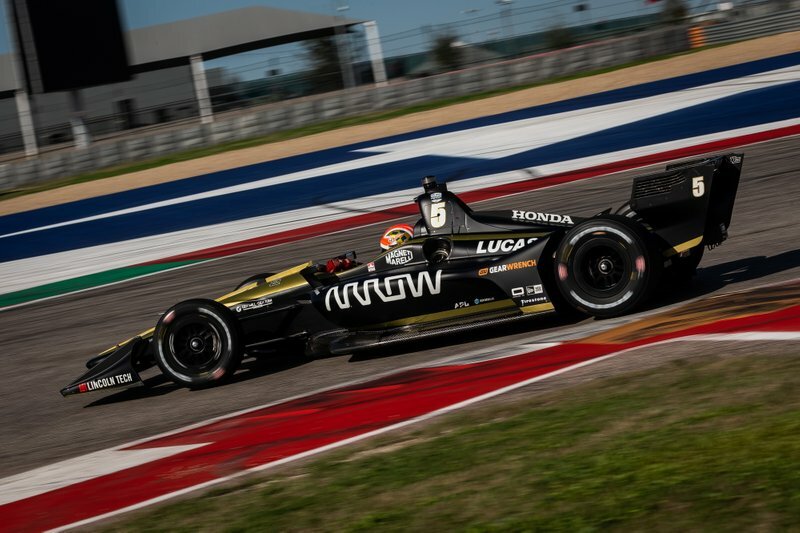 He and Arrow SPM teammate James Hinchcliffe were left frustrated after being consigned to the eighth row of the grid through no fault of their own nor the team’s (click here for full story). 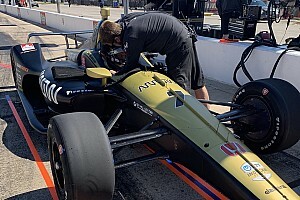 But Marcus said that his acclimation to the Arrow SPM IndyCar, in the pressured environment of a race weekend, had at least left him with a clearer picture of how his car needed to be driven around the 3.41-mile track in Austin, TX., as well as the differences between IndyCar and F1. 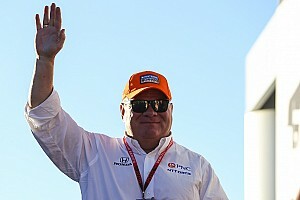 He stated: “The big difference between them, certainly at COTA, is how late you can brake in F1 with all that downforce. It’s amazing. So learning how early I had to start hitting the brakes in an IndyCar has been a major adjustment for me. “Cornering-wise, the sequence from Turn 2 through to Turn 9 is the section where you need most commitment in both series, but obviously they are very different, because in F1 you have crazy amounts of downforce so you can just throw the car in. In the IndyCar you need to be a bit more precise in the way you take your line because you have less grip and the car is sliding around more, so if you don’t get the exact line right away, you might lose grip, slide more and lose time. An F1 car is so planted that if you miss the ideal line a little bit, you get away with it. “On some corners, there’s a variety of lines you can take depending on how your car is working. 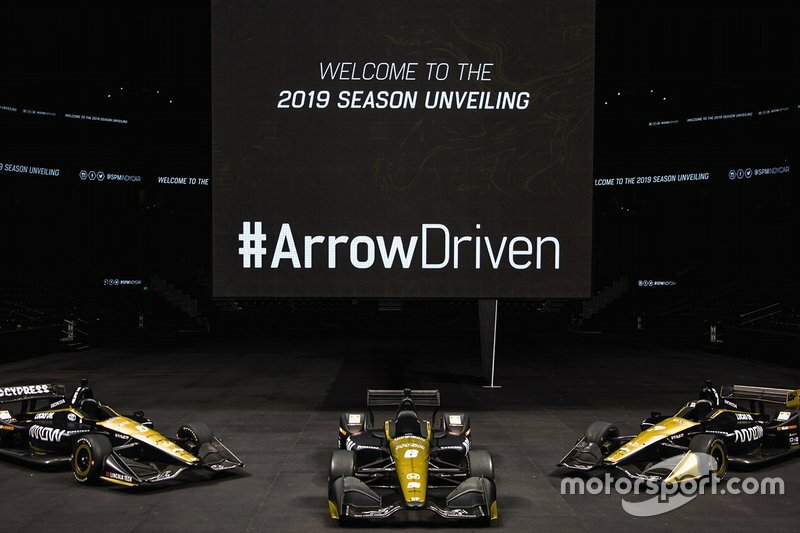 The main difference in an F1 car is that you can go the shorter distance because the car is planted, and you don’t need that shallow angle on corner entry that you need in IndyCar. So for example, at Turn 3, you can just go straight at the apex in an F1 car, but in IndyCar, because you have less grip, you need to open up the corner a bit. And precision, both in terms of steering angle and throttle application, is vital on the exit of corners, too, because while there’s any steering input, those 750 horses will try to spin up the wheels and push out the tail, and going sideways can cost momentum.